Custom Made Caretaking, LLC is a local area window installer of new or replacement windows for your home. We provide excellent window products that are energy efficient which can save you money on your electric or gas bills. We can install or sale vinyl windows, wood windows or fiberglass windows. Custom Made Caretaking is a reputable window installer who prides our work on the quality and professional customer satisfaction. We use quality replacement windows at affordable prices and our experienced window installers to ensure the fit is just right. Many homeowners do not know how important a good energy efficient window can improve your home’s appearance and monthly bills. New energy efficient windows installed correctly by an experienced window installer can help keep your home warm or cool during the summer and improve the beauty of your home. Replacement windows can be affordable and will improve your home from the inside and out. Good quality windows can keep money in your pocket by keeping your home more energy efficient. Replacing your windows with energy-star certified replacement windows will improve your home’s appearance and with Custom Made Caretaking, the installation will be done correctly and within your budget. 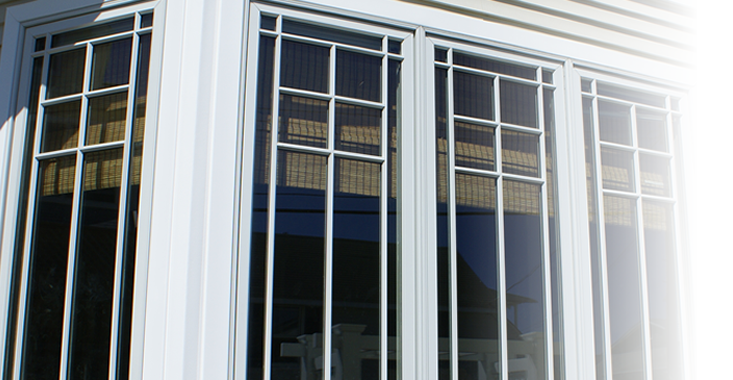 Give us a call for a free windows consultation (414) 614-7329. Service Area for Window Services: Here is a list of Wisconsin cities we service; however if you do not see your area listed give us a call:Oconomowoc, Sussex, Pewaukee, Delafield, Brookfield, Richfield, Dousman, Waukesha and Menomonee Falls.